It doesn‘t matter whether it‘s Mexican, eastern, or Asian, no cuisine can be imagined without the bewitching spice of chili. Meat, fish or vegetables, fried, grilled or mixed – the opportunities to take your dishes to the next level with chili are limitless. Nothing works better than BAERGFEUER. 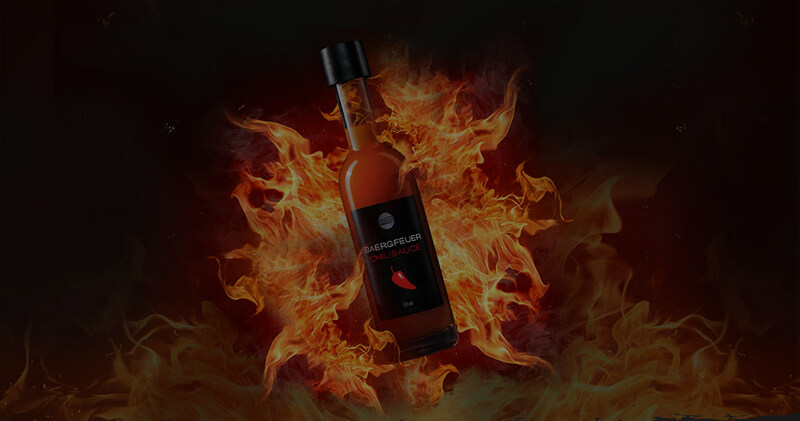 This habanero chili sauce has an ultra hot, captivatingly fruity flavour and happens to also free of chemical additives and 100% natural.